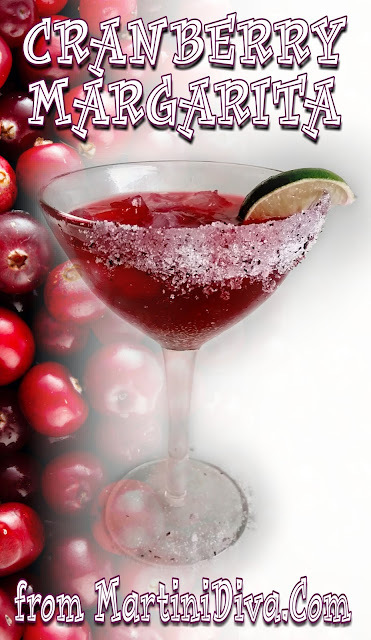 My friend Dave (@DaveThePlatypus) pointed out that I had no Cranberry Margarita in my Cranberry Cocktail line up. He was right, somehow I had totally neglected to post up a cranberry margarita. Seriously, where has my mind been every holiday season?? I correct that omission right now. DIRECTIONS Mix 2 Tablespoons of sugar with 1 Teaspoon of Wild Hibiscus Salt Flakes. Rub glass rim with lime then dip in the sugar and salt mixture. Add all of the ingredients to a cocktail shaker then shake until chilled. Strain into an ice filled glass, garnish and serve.